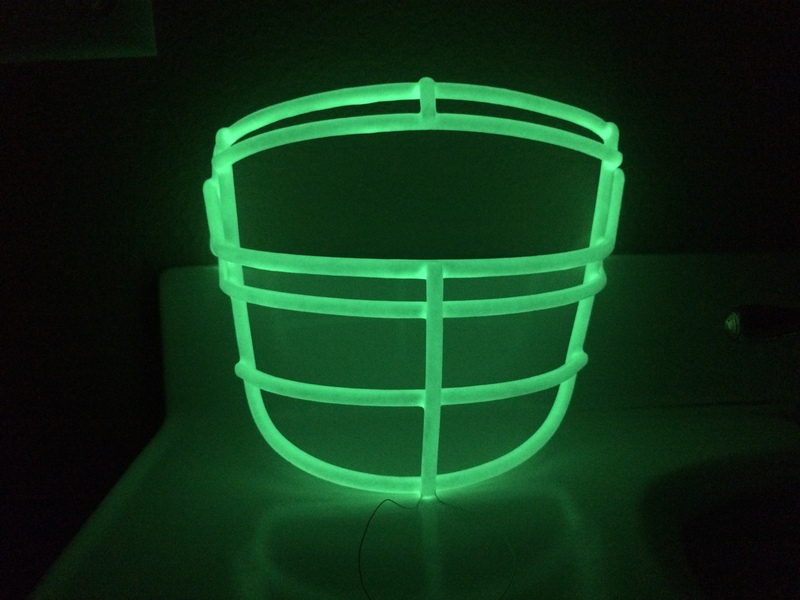 Safety first glow fans. 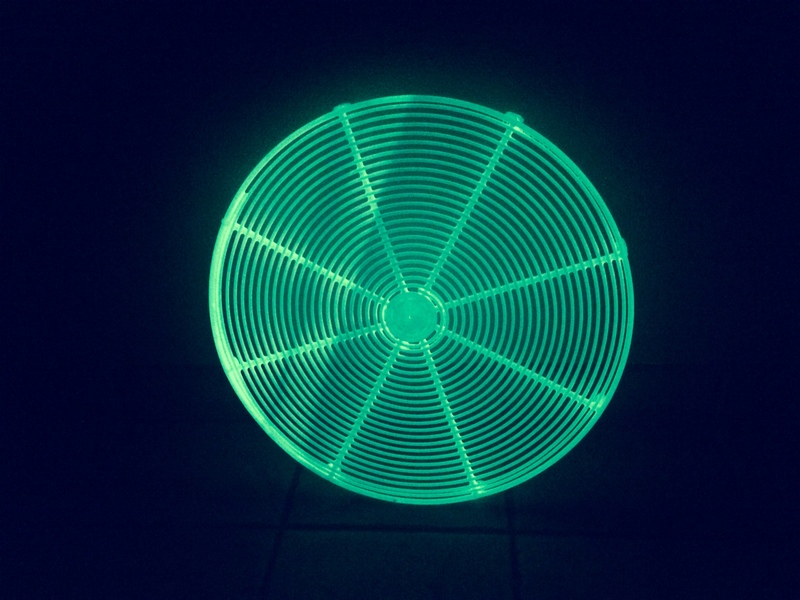 Our fan guards will glow so firemen will not trip on the fan as they exit the fire location. 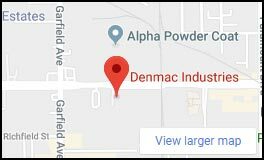 Glow thermoplastic is here at Denmac Industries. 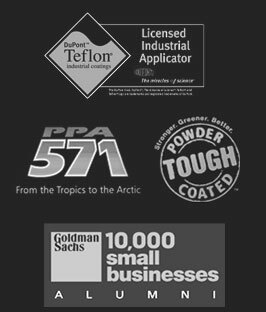 We are and exclusive applicator of this unique technology. We can fluid bed dip almost any metal with this material.